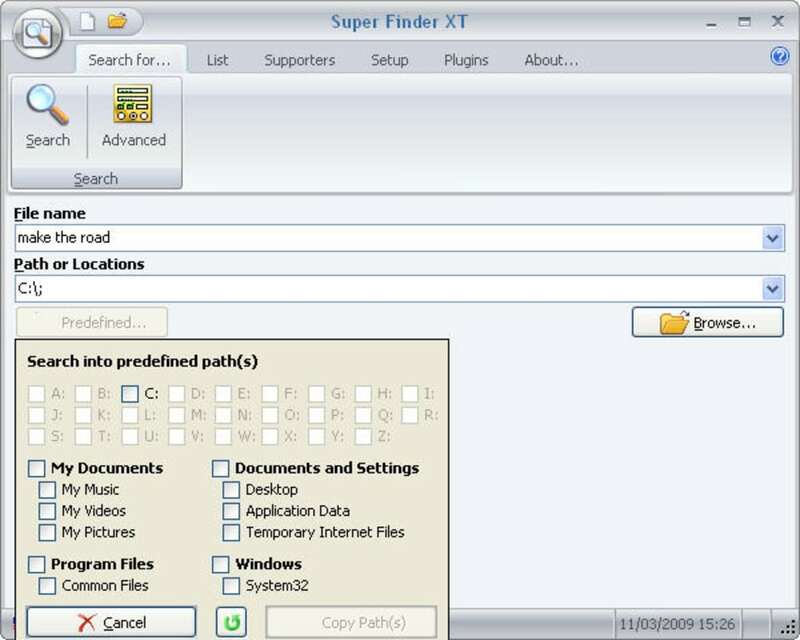 If you're unhappy with Windows Search, which is certainly much better than it used to be (it's a mystery why it's not as efficient as Apple's OSX Finder yet), you could give Super Finder XT a go. 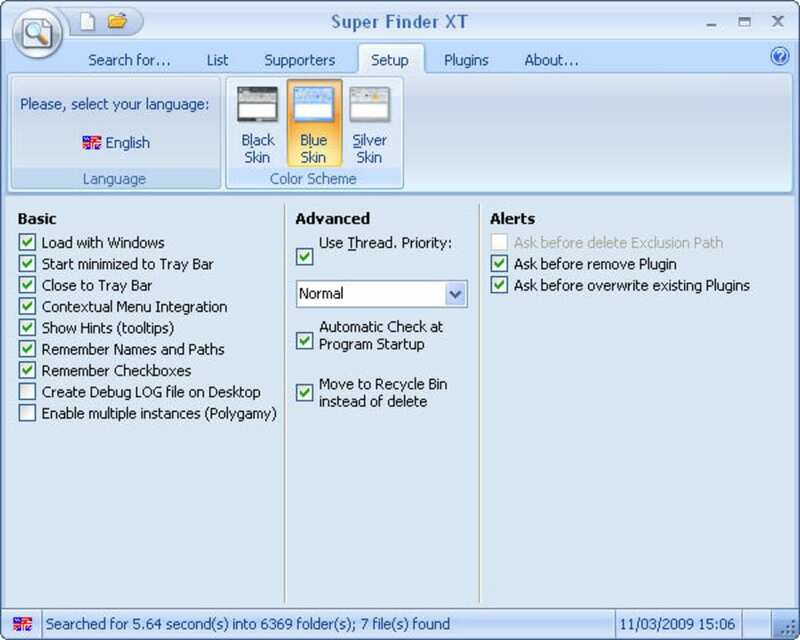 Super Finder XT's interface has the 'ribbons' style, introduced in Microsoft Office, which looks really smart and is certainly very accessible. There's a choice of blue, black or silver skins, and you can add plugins too - although currently there don't seem to be any to download! Obviously, the most important feature is the search itself, and Super Finder XT doesn't disappoint. It's a little slower than Windows search, as it doesn't index all your files, but this makes it a faster install, and a much lighter application overall. You can refine your search by drive or path, make exclusions, search by date or file size and more. If you donate by paypal to the project, you can use some additional features like 'deep recycle bin scan'. Some of the Advanced options could be off putting, but there's a good help manual included that does a pretty good job of explaining what everything does. 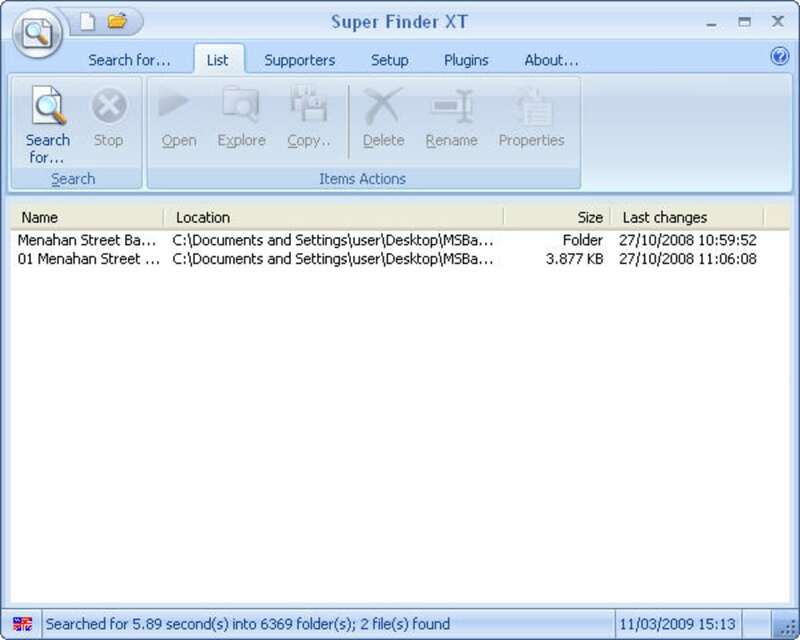 All in all, Super Finder XT is a nice lightweight alternative to Windows Search. It's easy to use, but has great advanced options too. 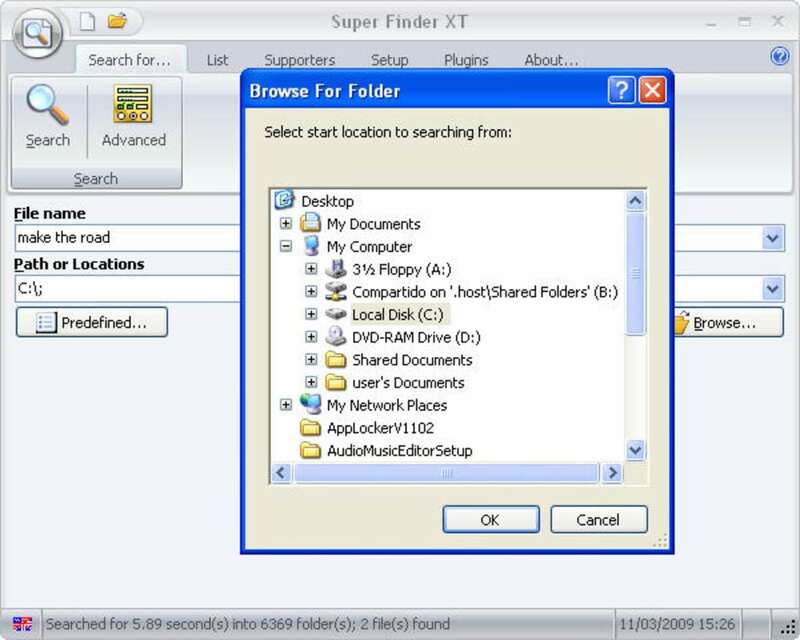 Super Finder is the ideal tool for everyone who wants more from the search tool that comes by default with Windows. 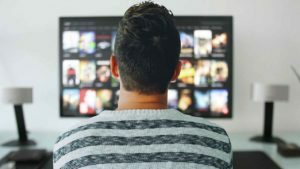 The utility combines a powerful search engine with a series of extra functions that make it very practical and allow you to retrieve more and better results. 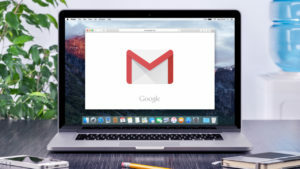 You can create filtered file lists by extension or by name, use all kinds of wildcards, filter by properties or dates, etc. 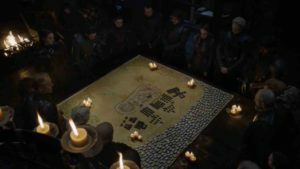 Search for hexadecimal pattern in file. Super Finder XT is FANTASTIC!. This little search tool is exactly what I'd been looking for! The unicode search function was able to find a mysterious file name that appeared on my PC in a dll file. After playing with this tool for a while I've decided that it is pretty much the &quot;Swiss Army Knife&quot; of search. I don't think I'll ever use the &quot;Search box&quot; in Win7 Explorer again! The ribbon, icons, speed and help file are just about perfect. The only thing I couldn't find was there is no search capability in the online Help, go figure? Thanks for a fantastic tool! 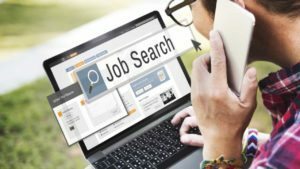 A very capable and versatile search tool. All facits of the ratings are at least a 10. The quality, functionality, usability and appeareance of this product are all top notch! 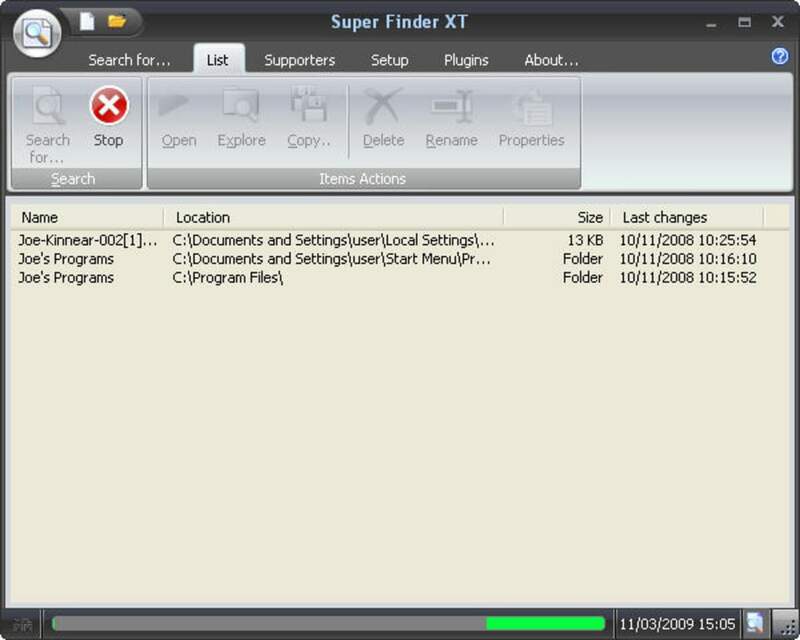 What do you think about Super Finder XT? Do you recommend it? Why?